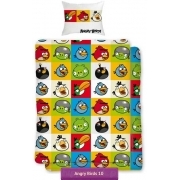 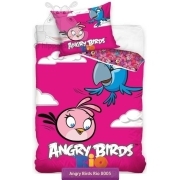 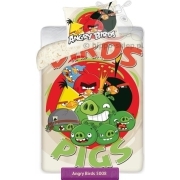 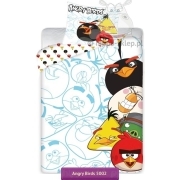 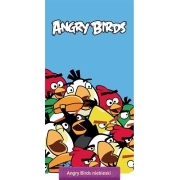 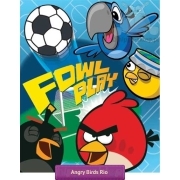 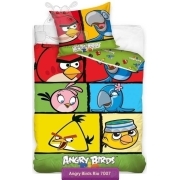 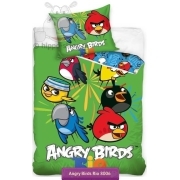 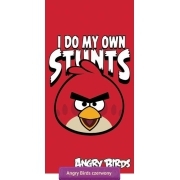 Angry Birds bedding collections for children in the single / twin duvet cover size and standard pillowcase. 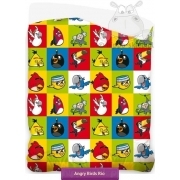 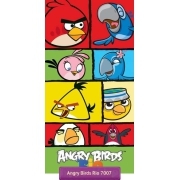 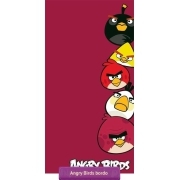 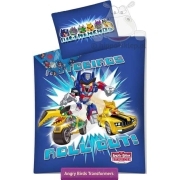 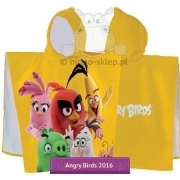 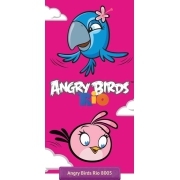 Bath / beach towels with characters from Angry Birds Space and Star Wars also newest Angry Birds Rio 2 and Go!. 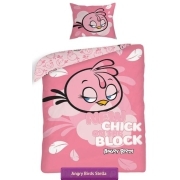 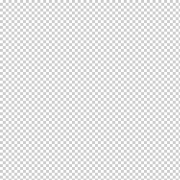 Top quality bedding, towels and accessories made ​​of 100% cotton in vibrant colors with Oeko-Tex Standard 100 certificate is ideal gift for boys and for girls of any occasion.